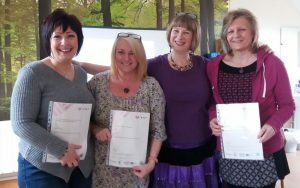 We offer a range of reflexology training courses for all levels of student. From a taster course for complete beginners, to VTCT accredited training and CPD. Error: Error validating access token: Session has expired on Monday, 15-Apr-19 01:34:43 PDT. The current time is Tuesday, 23-Apr-19 19:40:04 PDT.